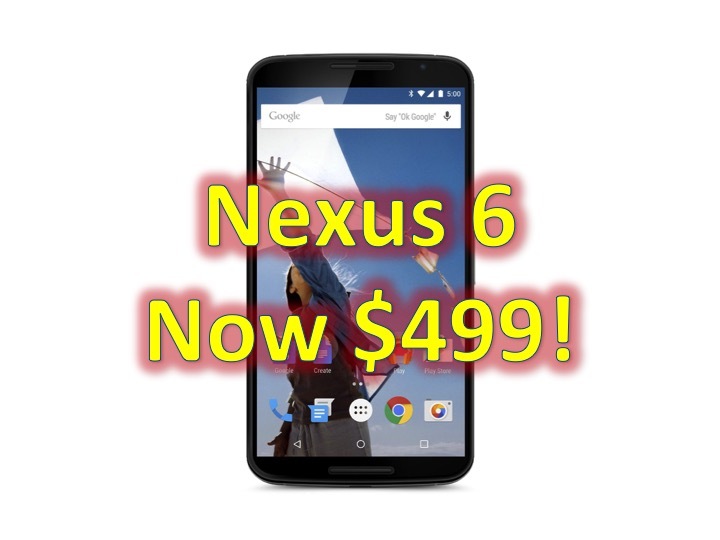 For a limited time, you can get a brand new Nexus 6 starting at $499 (32GB version) and for an extra $50, $549 the 64GB version. The Nexus 6 has received spectacular reviews from TechRadar, but deemed it way too big for some (including some of our contributors who love the Note 4), and the lack of an active display. With that said there are also many things to love about the Nexus 6: great display, updates (we’re looking at you Note 4), wireless charging, and you can use it on Google Fi (Google’s wireless service). Amazon, Best Buy, and Google Play Store.